XSEED Games today announced that the detective-romance visual novel London Detective Mysteria will launch digitally for the PS Vita in North America and Europe on December 18, 2018 priced at $29.99 / €29.99 / £24.99. 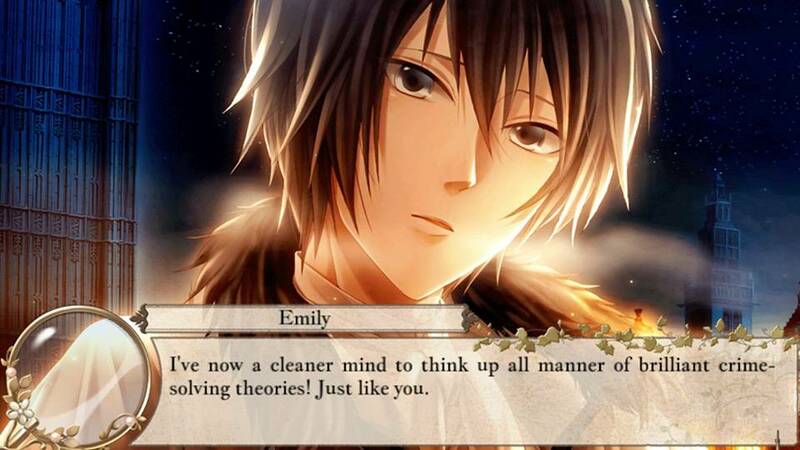 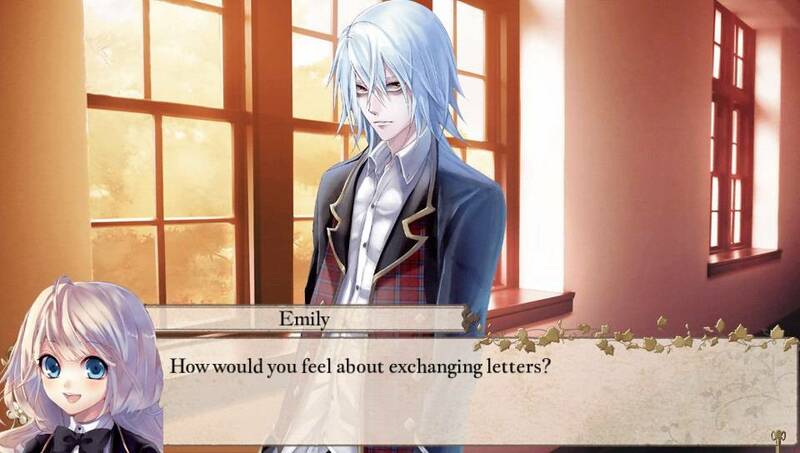 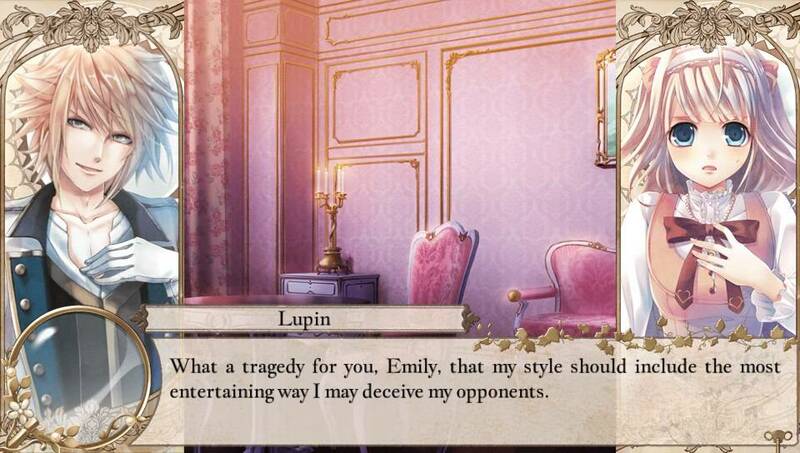 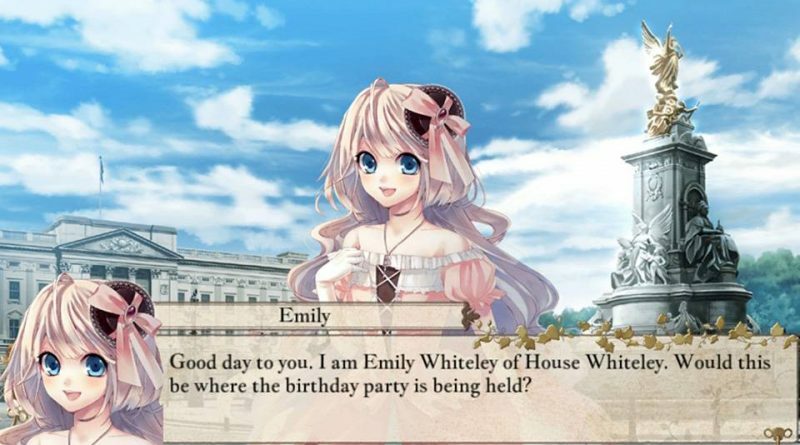 Originally released in Japan as Eikoku Tantei Mysteria: The Crown, in London Detective Mysteria players, will solve cases as main protagonist Lady Whiteley, and the choices they make will influence their detective rank and relationships with other characters. The game also features highly detailed illustrated characters, the original Japanese voices, and a deep, immersive story in which players can learn more about the cast of characters and use the game’s status menu to track their burgeoning relationships with them. 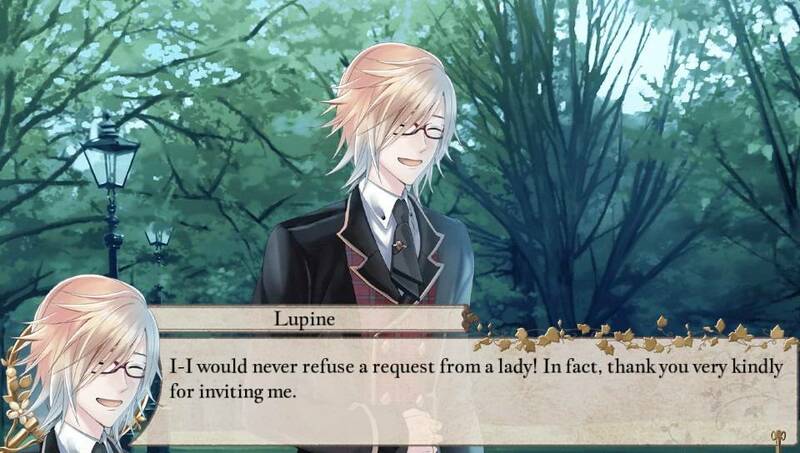 A free demo for London Detective Mysteria is also available on the PlayStation Store for PS Vita to give fans an early look at the otome visual novel ahead of its launch. 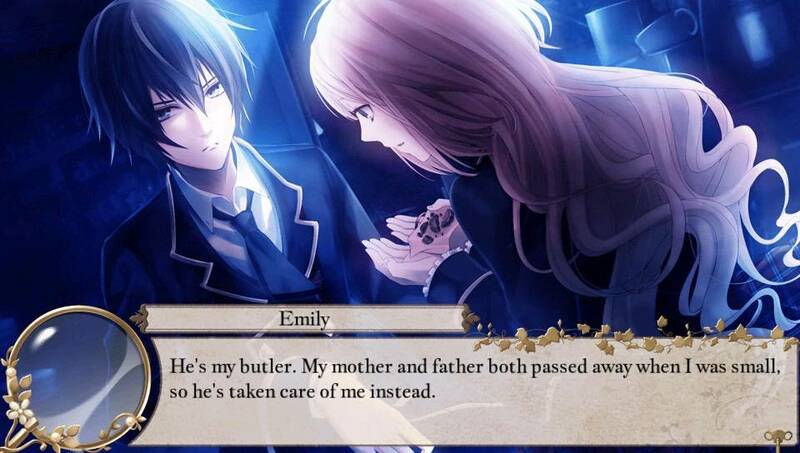 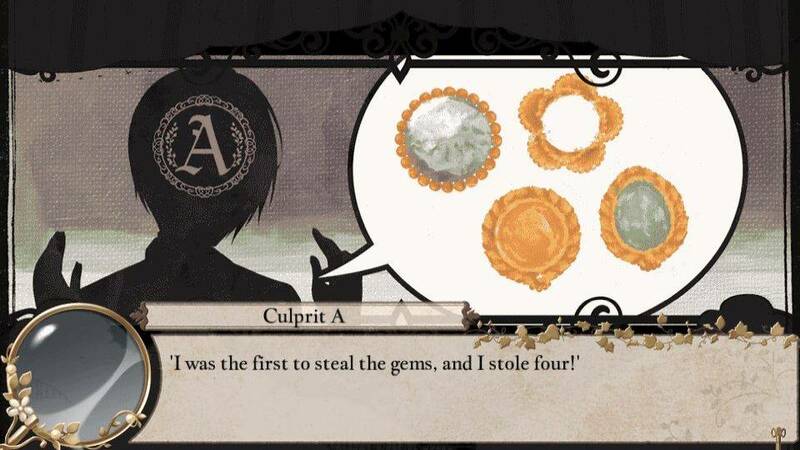 Eschew the frivolities of Victorian-era London high society and instead delve into the curiosities that lie hidden in London’s darkest corners in London Detective Mysteria. 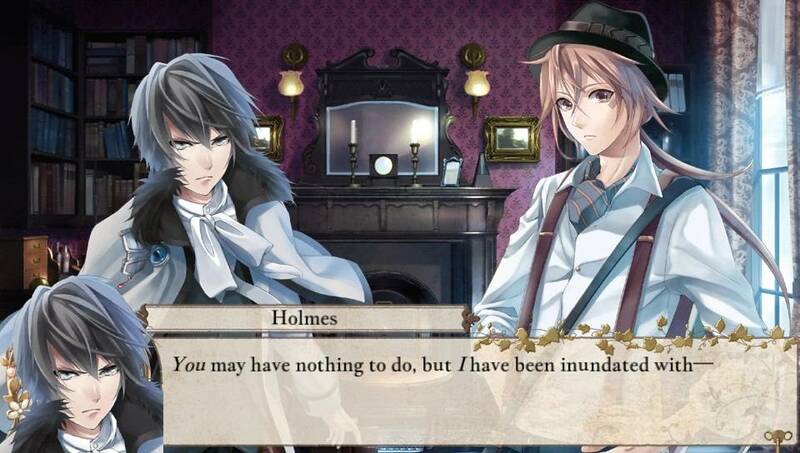 Playing as the heiress of House Whiteley, players will name their own Lady Whiteley as they investigate London’s mysteries and interact with personalities inspired by famous historical and fictional characters including Detective Holmes, Jack the Ripper, and more. Players must choose their words carefully as they interact with other characters, as their decisions throughout the story will not only determine special rewards but will also shape whether Lady Whiteley finds love or something more sinister in the shadows of Victorian-era London.